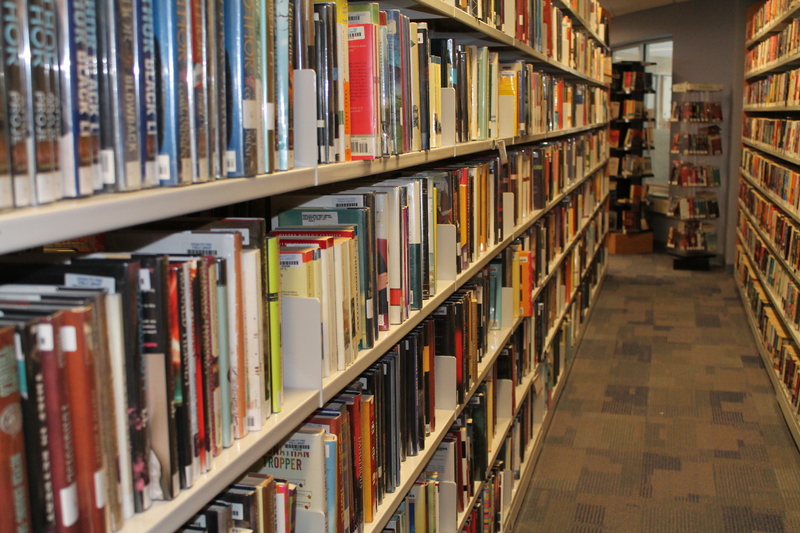 This afternoon I wandered over to Ocean City Library for a few hours to enjoy some quiet time amongst the books. It is so inspiring to be standing in an isle with millions of hours and thoughts of all the authors from all over the world. The smell of the pages is unlike anything else. I can’t wait to bring my daughter over to the library to pick out bedtime stories for the week!! I, of course, treated myself to a little, hummus snack afterwards. I brought home: “The Art of Racing in the Rain” by Garth Stein; I enjoyed the first few chapters in the library and while eating my snack; so far, so good! Veggie Straws with Black Bean Hummus! 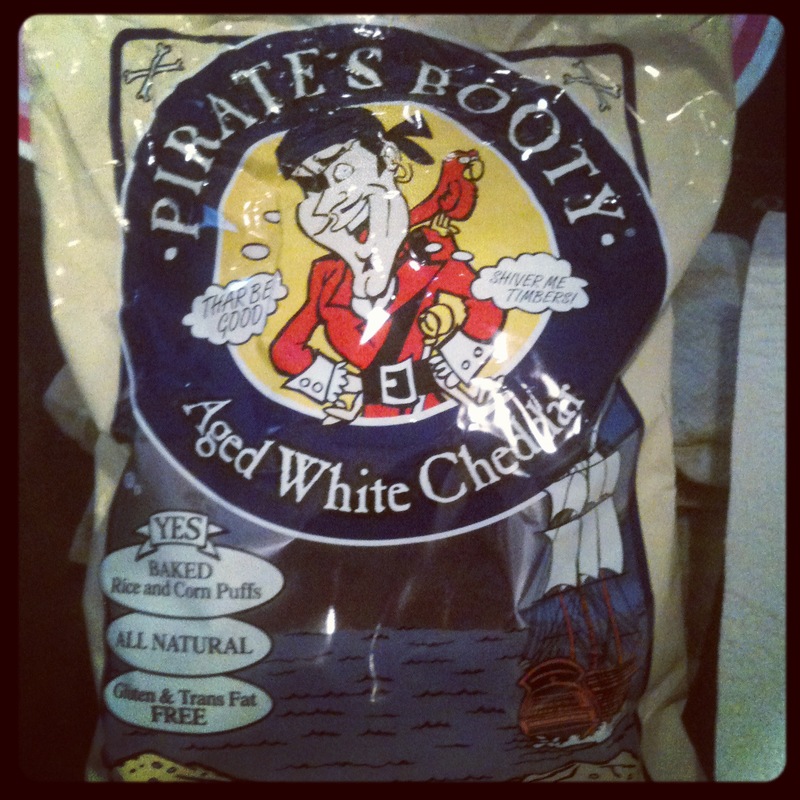 This snack is so amazing! 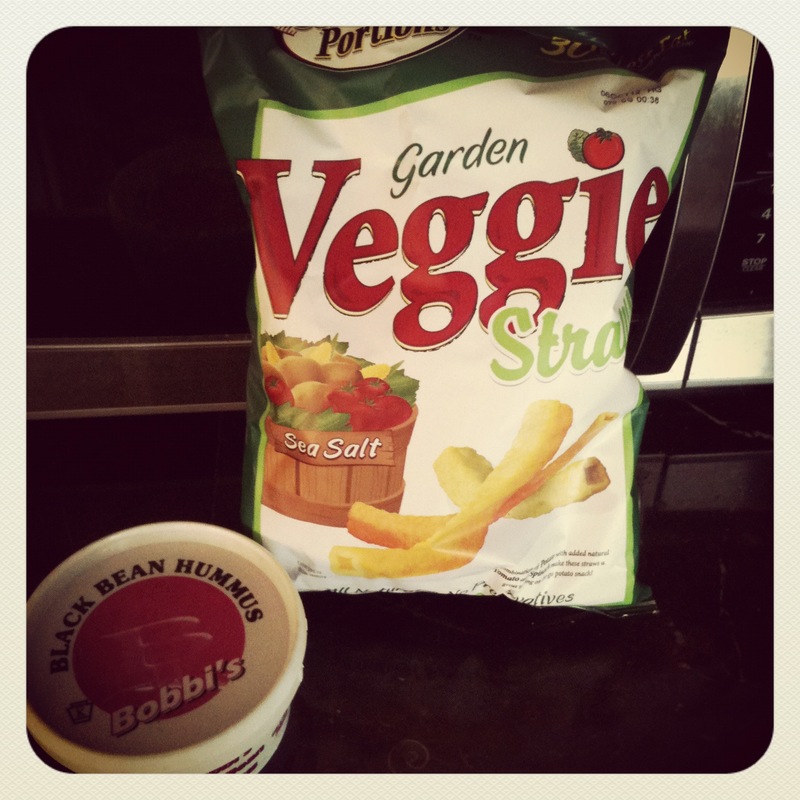 These Veggie Straws dipped in Bobbi’s Black Bean Hummus are nutritious and so yummy! I usually count out 12 straws and dip them in 1 TBS of hummus for Weight Watchers Points Plus Value: 2. Sometimes, I use 2 TBS with 12 veggie straws and enough baby carrots to finish the 2 TBS of hummus for Weight Watchers Points Plus Value: 3! 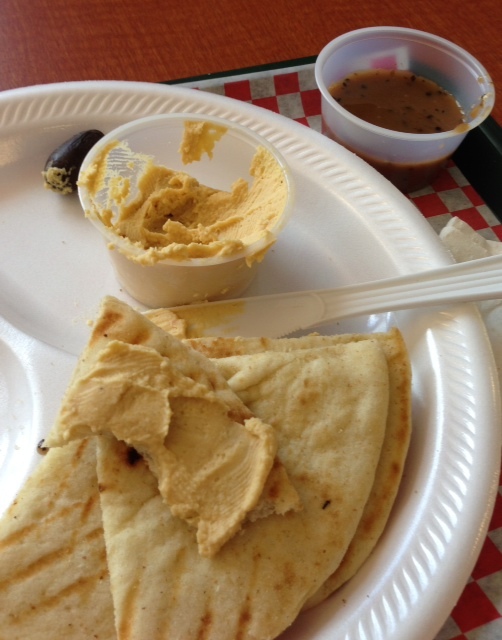 This hummus is a Philadelphia Area treat but any hummus that you like for 1 point per TBS would be just as good! Philly Pretzel Factory sells mini pretzels that are 145 calories each!!! They are about as big as half of a normal sized pretzel! They only sell the mini’s in sets of 5 so you could get all 5 and have 1 (and share the rest with your family) or just get one normal sized pretzel and only eat half. I love them with yellow mustard!! 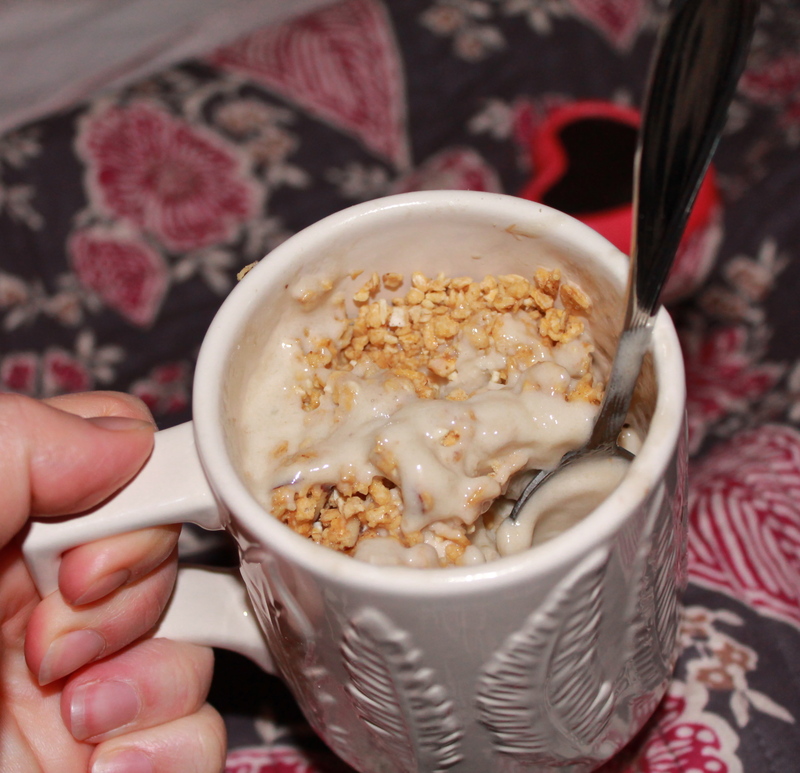 (Weight Watchers PointsPlus: 4) So delicious and satisfying!! 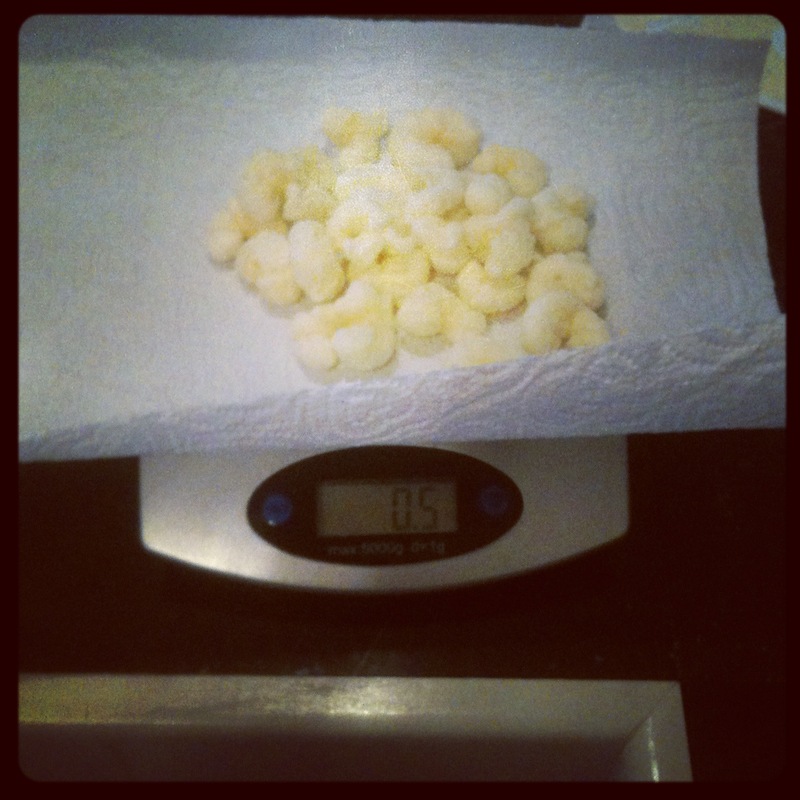 This was a great weight watchers snack idea that I needed to share! Click the picture for locations!